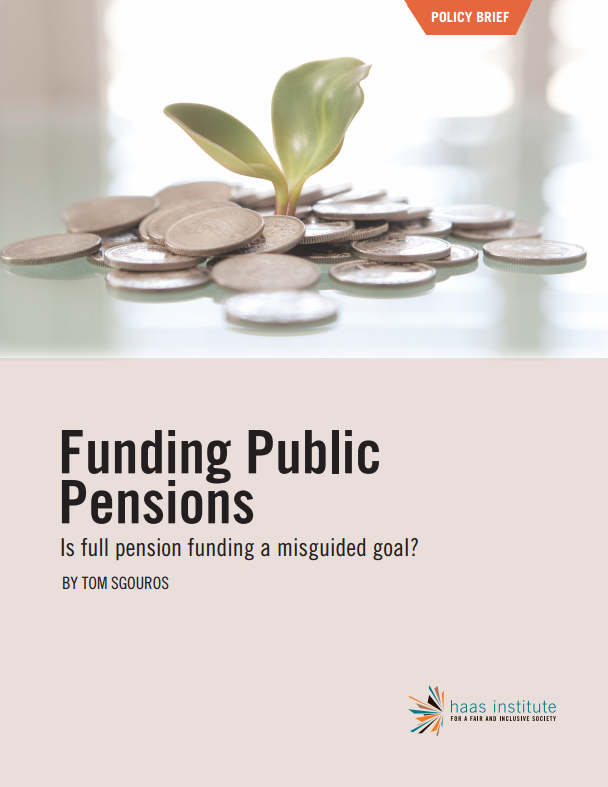 The paper examines the logic behind accounting professionals advice that pensions be fully funded. The report argues that this logic doesn’t apply to public pensions, since municipalities and states don’t face the same risks as companies. The paper is accompanied by a CalSTRS data-based online visualization modeling the sustainability of a partially-funded pension plan—underscoring its viability and ability to fulfill current and future obligations.